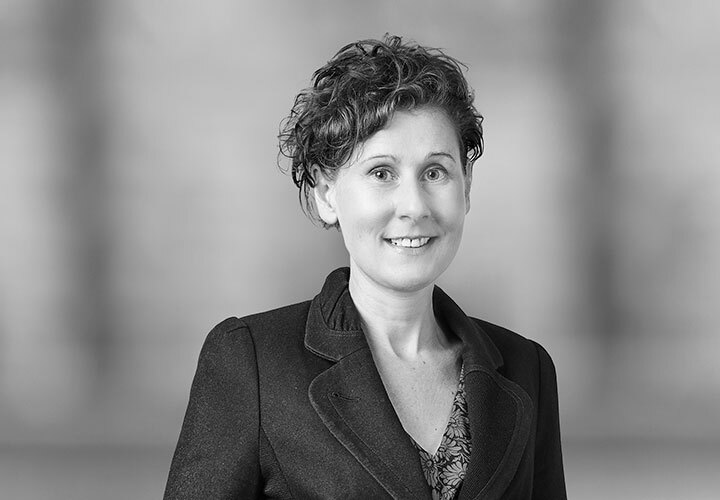 Kirsty assists government and private sector clients to manage environmental and planning aspects of major projects, with particular experience advising on transport, mining, and energy projects throughout Australia. When acting for proponents, Kirsty works closely with client and expert teams to prepare impact assessments, obtain regulatory approvals, and develop appropriate land assembly strategies. Kirsty's qualification and work in geological science enhances her ability to comprehend and communicate technical detail and evaluate multi-faceted issues. 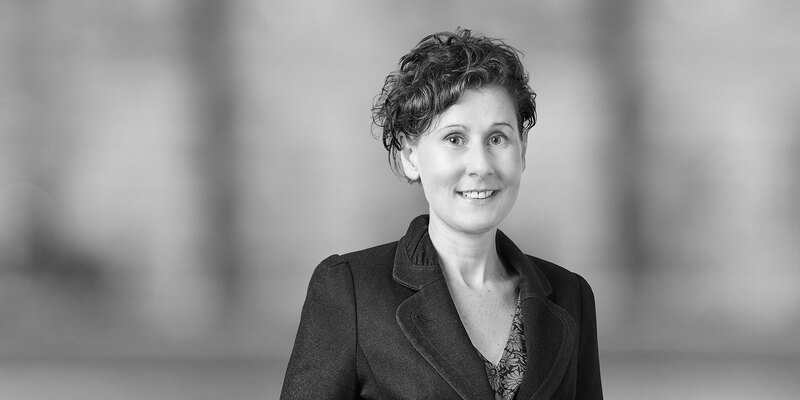 Kirsty also assists clients with environmental due diligence, operational environmental compliance, pollution incident response and provides transactional advice - in particular, in relation to identification and allocation of regulatory and contamination risks associated with the sale, purchase or financing of company shares or assets.